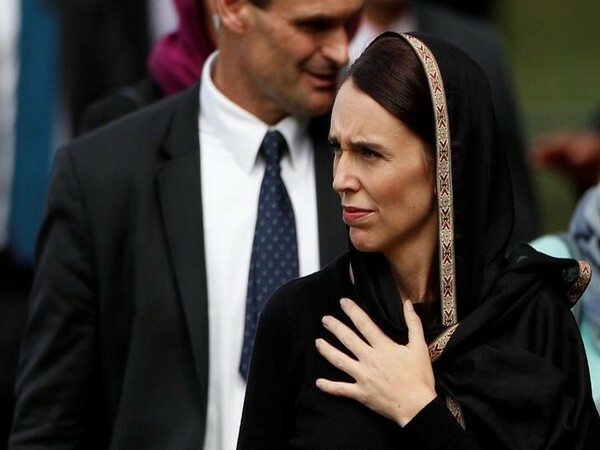 Christchurch [New Zealand], Mar 25 (ANI): Prime Minister Jacinda Ardern on Monday initiated an independent judicial probe into the twin Christchurch mosque attacks that killed 50 people and injured several others, asking whether police and intelligence services could have prevented the March 15 attack. According to local media reports Ardern urged police and other intelligence officials to implement a royal commission, the most powerful judicial probe available under New Zealand law. The probe,Arden was quoted as saying, was needed to find out how a lone shooter was able to gun down 50 people, adding that the man had not been on any watch lists in New Zealand or Australia. "It is important that no stone is left unturned to get to how this act of terrorism occurred and how we could have stopped it," Ardern was quoted as telling reporters. The probe will also include the role of social media in Christchurch attacks and how the accused, 28-year-old Brenton Tarrant, came to acquire an automatic weapon, Ardern noted. "One question we need to answer is whether or not we could or should have known more," Ardern said. "New Zealand is not a surveillance state ... but questions need to be answered," the Prime Minister said. Ardern ruled out New Zealand re-introducing the death penalty for Tarrant, who was arrested minutes after the attack on the mosques and has been charged with murder. Tarrant is scheduled to appear in court on April 5. The Prime Minister is currently awaiting a comprehensive and timely report provided by the royal commission on the mosque attacks, dubbed to be the worst terror attack in the country’s modern history. Improving the security situation in the country, New Zealand, last week, implemented a ban on the sale of assault rifles and semi-automatics across the country to prevent more acts of terror and mass shootings anytime in future.